I hope you all enjoyed your weekends whether it was filled with fireworks, a sea of red, white and blue or otherwise. Sunday I went to Vans Warped tour. Luckily, I made it out with only a minor sunburn and a ton of fun memories. I've watched The Maine play numerous times before, but on Sunday they brought their show to the next level. As one would say, things get better with age/ time. 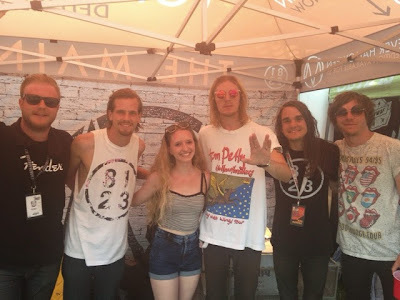 I've been listening to The Maine since they started way back in 2007 and although they are gaining popularity each and every day they have stayed humble and have inspired many, many people. That being said, as I watched them yesterday, I realized there are going to be times like that where you stop and remember why you love something so much. I really like those moments. 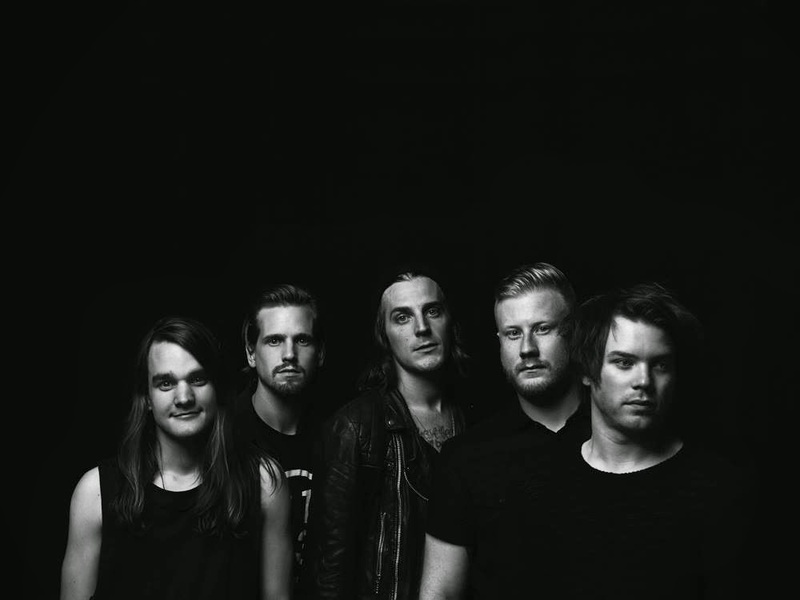 Throughout their 7 year journey, The Maine has toured the world, released a book and DVD, crafted 4 albums, 7 EPs and just dropped their newest release- 5 extra songs on their extremely popular Forever Halloween album. I am so proud of The Maine as a group, how inspiring they are. Still humble. How they are still just that group of 5 normal guys from Arizona. And for that I think it's only appropriate to appreciate some of my favorite songs of theirs. (If we had all day, well, I'd make you listen to every song of theirs...) With every album released, The Maine never fails to push their creative boundaries and tweak their music style. I can't wait to see what the future holds for them.